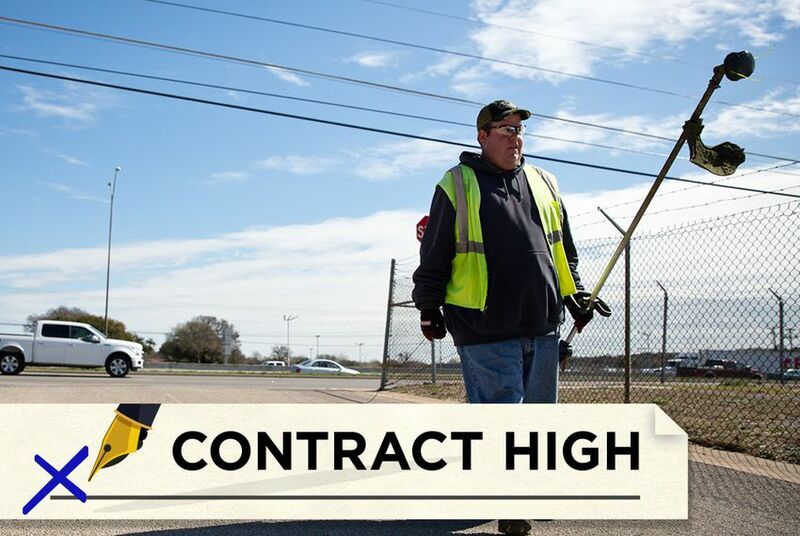 Contract High is an occasional series looking at how Texas outsourced crucial state services for two decades — and got smoked. 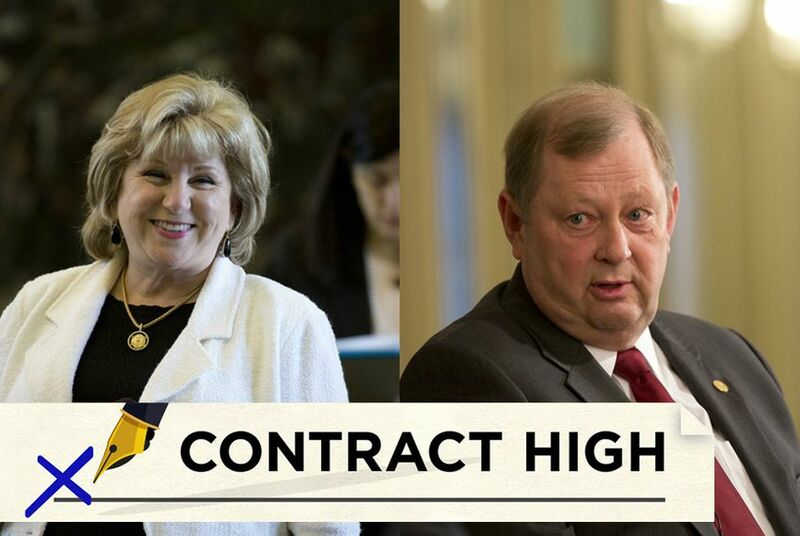 Amid a series of scandals, most lawmakers say they want to reform the way Texas hands out billions in state contracts. Discussion has narrowed to a handful of bills that some warn are merely first steps. 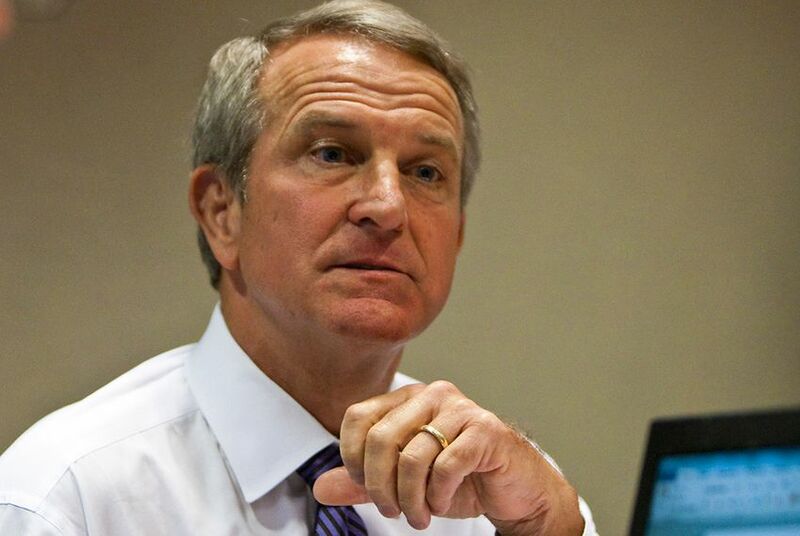 Three years ago, a company called Geo Care Inc. gave HHSC chief Kyle Janek a blueprint for privatizing state hospitals. 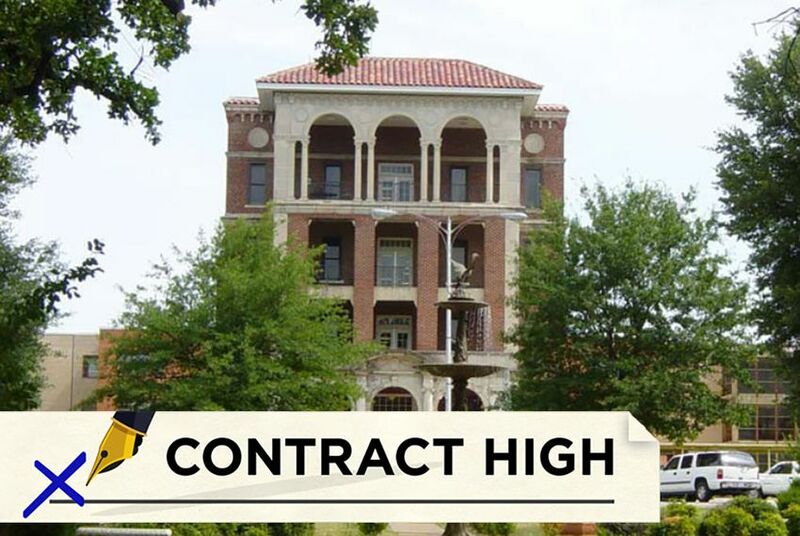 The only contract awarded — privatizing Terrell State Hospital — ended up going to that same company. The Tribune asked more than 20 state agencies for basic information on their largest contracts with private vendors. Most knew, but the embattled health commission, which believes it has $60 billion or so in contracts, couldn't provide key details. FBI agents have interviewed Texas Health and Human Services Commission employees about the agency's problematic contract with Austin firm 21CT, Executive Commissioner Kyle Janek said Thursday, the first time any official with direct knowledge of the FBI's involvement has confirmed it. 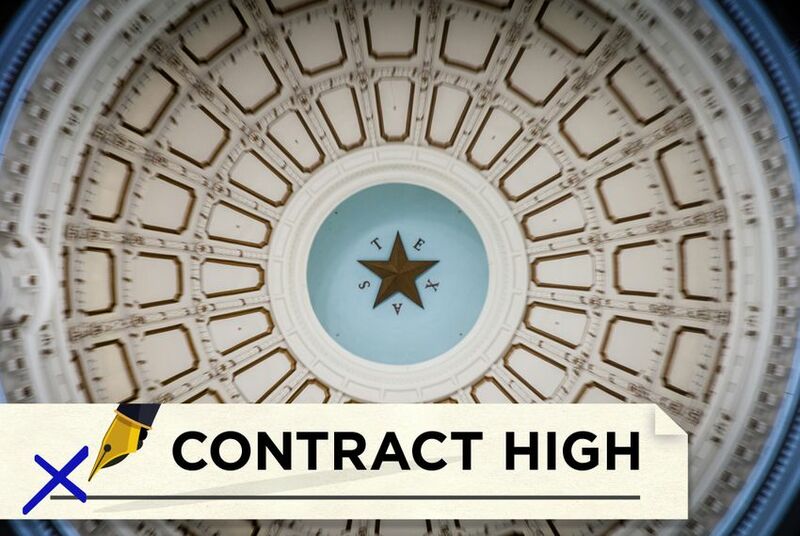 Texas lawmakers consider different approaches to transforming the state's unwieldy, loophole-ridden system of contract oversight into something that can be properly tracked, analyzed and, when needed, restrained. A state program pushes agencies to skip competitive bidding for more than $100 million in annual purchases in favor of hiring nonprofits that employ disabled workers. The HHSC-21CT Contract Investigations: How Did It Get to This Point? 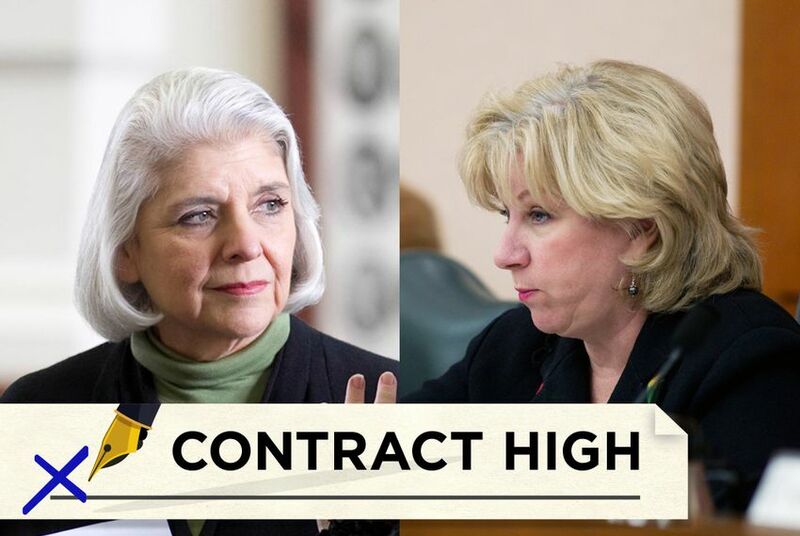 A now-canceled deal between the Texas Health and Human Services Commission and a software maker is the subject of scrutiny and is also causing greater talk of state contract reforms. Here's a look back at the deal and what led to the current investigations. Texas's tendency to privatize state services has led to contracting scandals erupting regularly. But a history of cost overruns or bad performance hardly bars a company from winning future jobs.